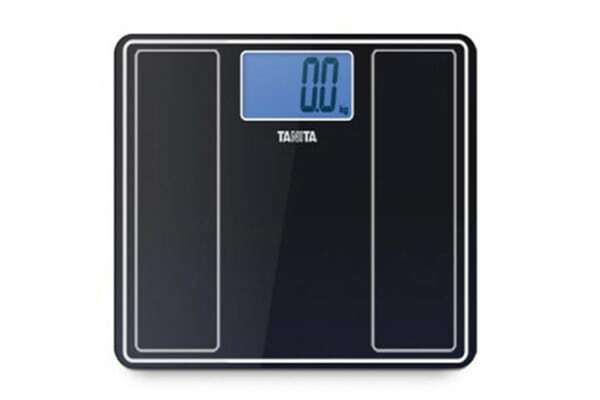 The Tanita precision Bathroom Scale is designed to the highest specifications. 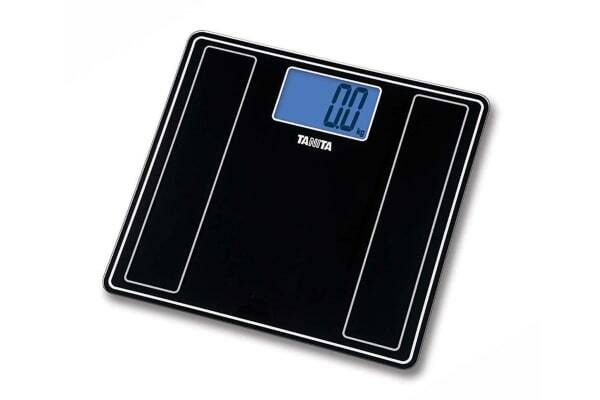 It is made from ultra slim security glass and has tap on activation. 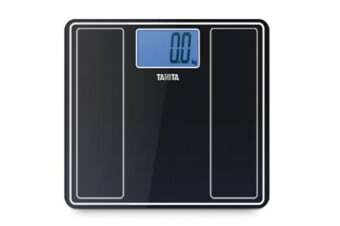 Easy to read large 52mm LCD display with back light"